Anemia is the reduction of either the number of red blood cells, or the amount of hemoglobin in the red blood cells. This results in a decrease in the amount of oxygen that the blood is able to carry. In Part 1: Signs of Anemia and Its Causes, we discussed exactly what anemia is and the role red blood cells play. Now we’ll discuss the causes, signs and symptoms of anemia. Anything that causes a deficiency in the formation or production of red blood cells, or that leads to the too rapid destruction of red blood cells, can result in anemia. The most common cause of anemia is iron deficiency. Iron is an important factor in anemia because this mineral is used to make hemoglobin. 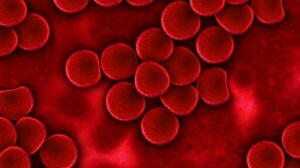 The component of red blood cells that attaches to oxygen and transports it. Red blood cells exist only to oxygenate the body and have a life span of about 120 days. If a person lacks sufficient iron, the formation of red blood cells is impaired. Other forms include vitamin deficiency anemias, anemia of chronic disease, aplastic anemia, anemias associated with bone marrow disease, hemolytic anemias and sickle cell anemias. People who are anemic most often experience fatigue. While it’s normal to feel tired after a long day at work, when you’re anemic, you feel weary after shorter and shorter periods of exertion as your body’s cells become starved for oxygen. These symptoms are likely to be very light at first, especially if you have mild or moderate anemia. As anemia advances, the body will be less able to adapt and the symptoms will become more obvious. In this case, it is best to consult your physician. They can run Anemia ELISA kits such as Ferritin in order to properly diagnose and treat your condition. Anemia, also known as iron-poor blood, is a common disorder that occurs when a deficiency in red blood cells impedes delivery of oxygen throughout the body. The most common cause of anemia is low iron levels in the blood – iron-deficiency anemia. Without iron, red blood cells may become low in a protein called hemoglobin, which carries oxygen from the lungs to the rest of the body. A normal red blood cell count in women is 12 grams per deciliter of blood (g/DL), and in men it’s 15g/DL. Anemia ELISA kits are often used to measure these levels. The body makes three types of blood cells — white blood cells to fight infection, platelets to help blood clot and red blood cells to carry oxygen throughout the body. Red blood cells contain hemoglobin — a red, iron-rich protein that gives blood its red color. Hemoglobin enables red blood cells to carry oxygen from the lungs to all parts of the body and to carry carbon dioxide from other parts of the body to the lungs so that it can be exhaled. Most blood cells, including red blood cells, are produced regularly in a person’s bone marrow — a red, spongy material found within the cavities of many of the large bones. To produce hemoglobin and red blood cells, the body needs iron, vitamin B-12, folate and other nutrients from the foods eaten. Learn more about the causes, signs and symptoms of anemia in Part 2: Signs of Anemia and Its Causes. Tumor markers are substances that can be produced by cancer cells or by the body in response to cancer. 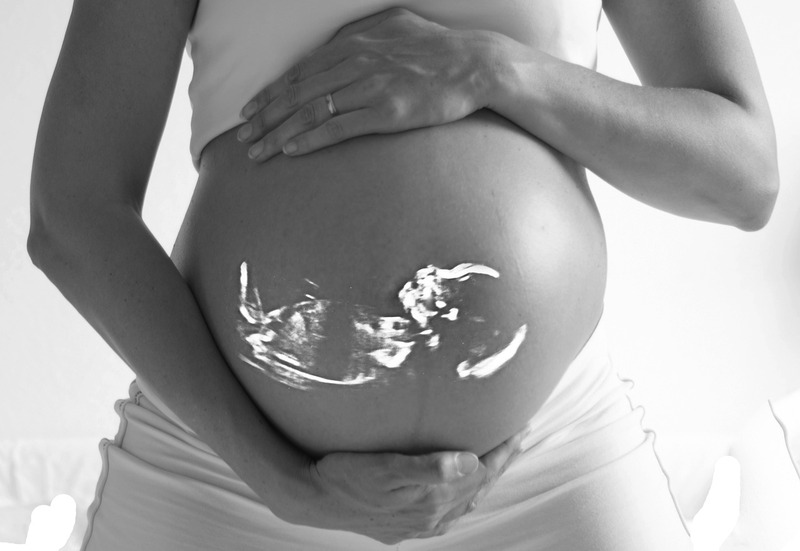 They can contain normal cells, but are generated at much higher levels in cancerous conditions. Most tumor markers are proteins and can be found in bodily fluids such as blood and urine. In addition to proteins, tumor markers can also be constituted as changes in DNA or RNA. This is because such changes have been associated with certain cancers and can also be used to help monitor them. Some tumor markers have been found to be less specific than others, but with continuous research, overall effectiveness is increasing. More than 20 different tumor markers have been identified and are currently in use, and newer types of tests have been developed to examine several tumor markers at a time.